LASER ASSISTED CATARACT SURGERY NOW ON WHIDBEY ISLAND! Using the precision of the LenSx laser for a customized cataract procedure. DROPLESS CATARACT SURGERY NOW ON WHIDBEY ISLAND! Using a new technique that eliminates the need for drops after surgery. We have two conveniently located offices on North and South Whidbey and use the latest technologies and treatments to improve the lives of our patients. Give us a call today to schedule an appointment at either of our convenient Whidbey Island locations. 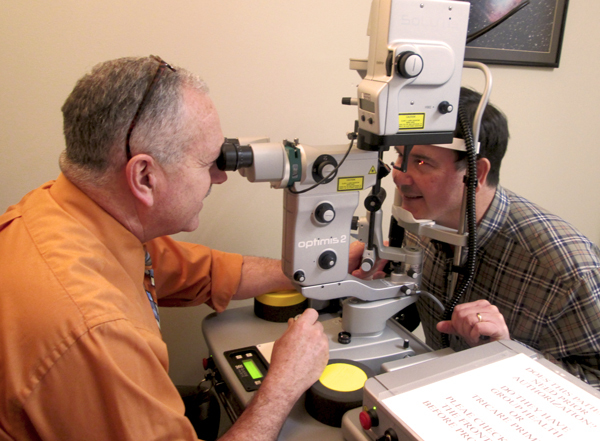 Island Eye Care is a comprehensive ophthalmology practice for all ages. 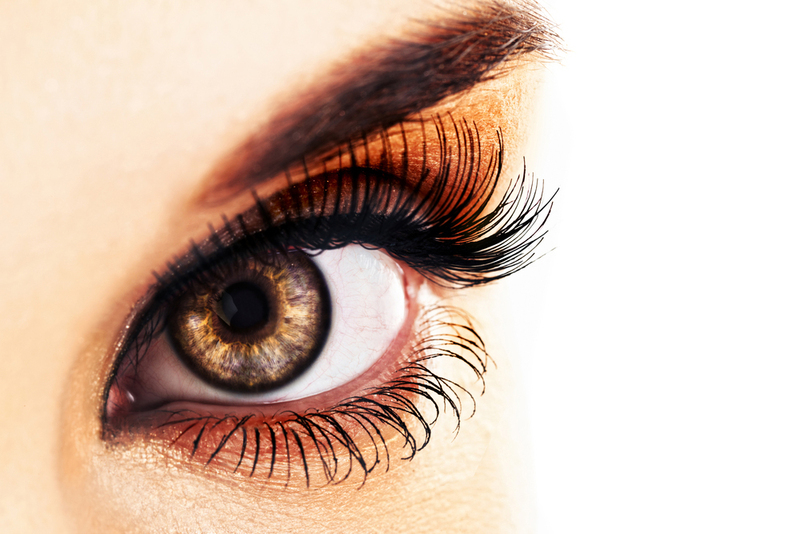 We use the latest technology and treatments coupled with an emphasis on patient education to provide you with the most comprehensive and effective eye care. Above all, we strive to provide our patients with the best quality of life possible by preserving and enhancing their vision. We treat all our patients with the utmost care and concern and place their health as our highest priority. Contact us today if you have questions or concerns about your sight. We integrate the latest imaging, diagnostic and laser technologies into our practice to help detect and treat eye disorders. If a surgical treatment is required, Dr. Johnson, MD will be with you every step of the way, from your initial diagnoses, through your procedure. Dr. Johnson will ensure that all your questions are answered and all your concerns are addressed. Our Glaucoma patients are reducing their need for drops… Set up an appointment with Dr. Johnson to determine if this would be good for you!